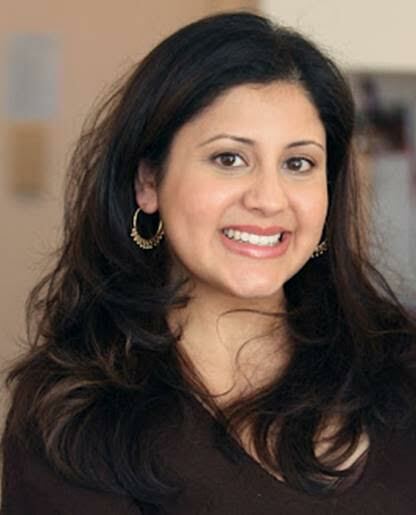 Manini Madia is a subject matter expert in retail and consumer/shopper behavior. She works with retail, CPG, and technology clients to generate new customers and drive loyalty within existing ones. Manini worked at MasterCard Advisors, where she commercialized data products to help retailers and financial institutions to use big data to engage their customers. Manini spent 11 years leading brand marketing for L’Oréal, Estee Lauder, and Kraft, successfully driving global product innovation that resulted in market share growth. In addition to her brand management experience, Manini spent 6 years in strategy and retail consulting, at PwC and Kantar Retail. She helped clients with strategic and general management challenges, in the CPG and retail verticals. She advised clients on retail and merchandising strategies, leveraging analyses of point-of-sale, panel, and loyalty card data. Manini received her B.S. in psychology and economics from Northwestern University, and an M.B.A. in marketing from the Wharton School at the University of Pennsylvania.